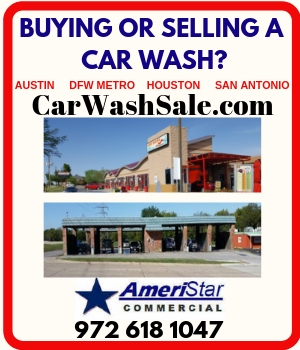 Many in our communities are not aware of the efforts of the car wash industry to conserve water. Sometimes when communities face water need issues there is a tendency to base decisions and rules on reactions rather than facts. Many times these misunderstandings result in decisions unfair and inappropriate to the car wash industry. 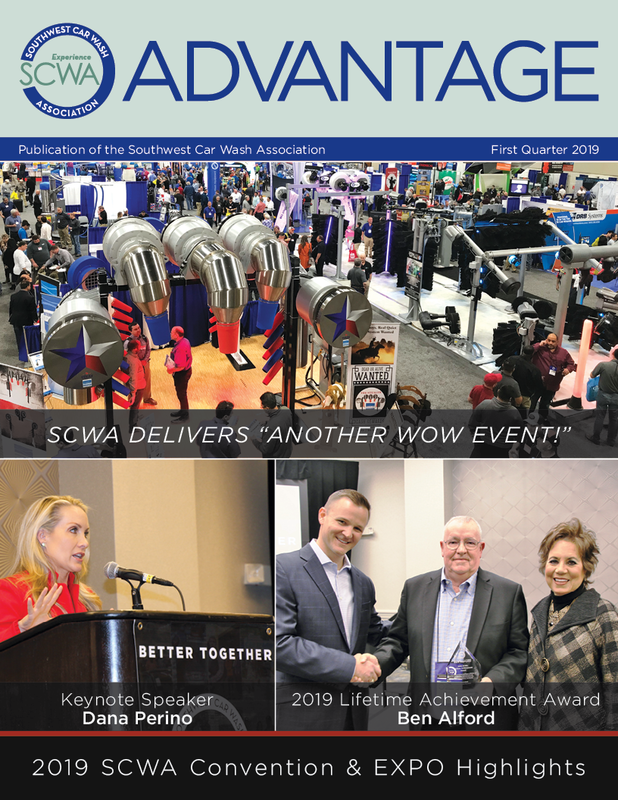 The Southwest Car Wash Association wants to be an active community partner in helping to provide correct information and assist in creating solutions to water conservation based on facts and fairness rather than on old misconceptions or misunderstandings. It is a resource that is vital for the health and well being of the of the general public and business in theSouthwest. There are times when areas of the Southwest experience very dry or even drought conditions. Some areas face issues with the infrastructure keeping pace with the population growth. Because of these and other factors water conservation is becoming a very serious consideration. Since residences and businesses within a community depend on water being available we must all work together to meet the water needs of today and the future. It has been proactive in conserving our water supply for a long, long time. Whether in reducing nozzle sizes or perfecting water reclaim or improving the efficiency of the car wash equipment, the car wash industry has been a leader in finding methods to reduce water usage and conserve our water resources. 1. The average professional car wash uses LESS water than may other businesses in a community. 2. As an example a self serve car wash uses on the average 17-18 gallons of water per car. 3. The full serve conveyor will use 30 – 40 gallons per car. 4. An average shower uses 35-40 gallons of water and a top load washer, 35 gallons per load. 5. Average professional car washes use LESS than .2% of the total municipal water supply. 6. Residential water use will average 60-70% of which lawn watering is over 50%. 7. In most cities car washes are not even in the top 1000 of the largest water users. 8. Individuals washing cars in their driveways or the many charity car washes you see on parking lots are using 100-140 gallons of water per car with an open hose. 9. Professional car washes water drains into the sanitary sewer that actually replenishes the water system. 10. Water conservation and efficiency is just good business and enconomic sense for car wash operators. It is clear from the statistics and fact that professional car washes are not only environmentally friendly but also help communities save water. However, we are encouraging car wash owners and communities to go even further and adopt the SCWA Water Conservation Program. This encourages water conservation measures all year and not just in dry periods. 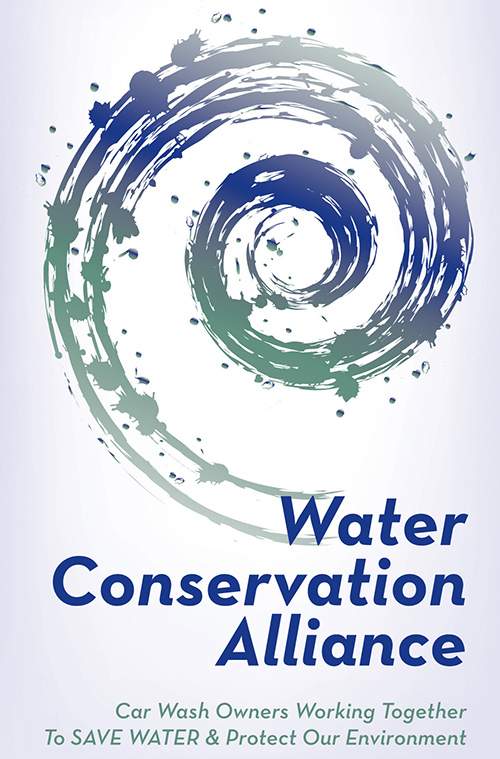 Many communities throughout the Southwest have adopted the SCWA plan. And you can too! The SCWA water plan creates a voluntary partnership between SCWA, car wash owners, and local communities to establish a non-regulatory water efficiency program. The SCWA plan encourages car washes and all citizens of a community to greater reductions in water consumption and increased water use efficiency.